Two Seneca Falls residents were arrested on multiple charges following an extensive investigation into the sale of crack cocaine in Seneca Falls. Sheriff Luce reports that on Wednesday the Narcotics Unit, along with the Criminal Investigation Division, Road Patrol Division, State Police, and Seneca Falls Police Department executed a search warrant at 25 Peterman Road. As result of the investigation and search, William F. London, 21, and Yritza Cendeno, 21, both of that address were arrested on multiple felony charges. London was charged with two counts of third-degree criminal sale of a controlled substance, class B felonies; two counts of third-degree criminal possession of a controlled substance, class B felonies; first-degree criminal nuisance, a class E felony; criminal use of drug paraphernalia, and criminal possession of a controlled substance, a misdemeanor. Cendeno was charged with first-degree criminal nuisance, a class E felony, and criminal possession of a controlled substance, a misdemeanor. 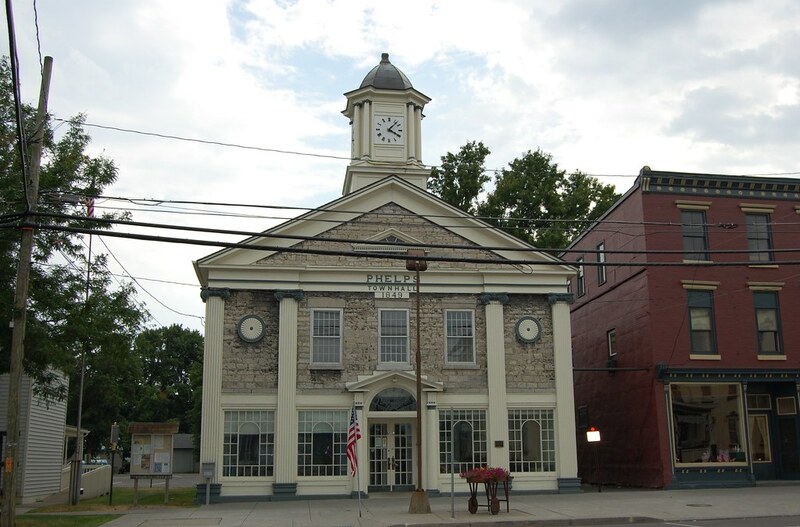 London is accused of selling crack cocaine on at least two occasions in Seneca Falls. The search warrant resulted in the discovery of currency, crack cocaine, packaging materials commonly used for selling illicit drugs, and a digital scale. Both are being held pending arraignment on the charges.